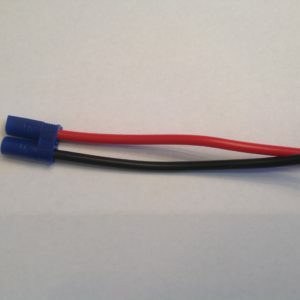 10awg wire, power pass through adapter. 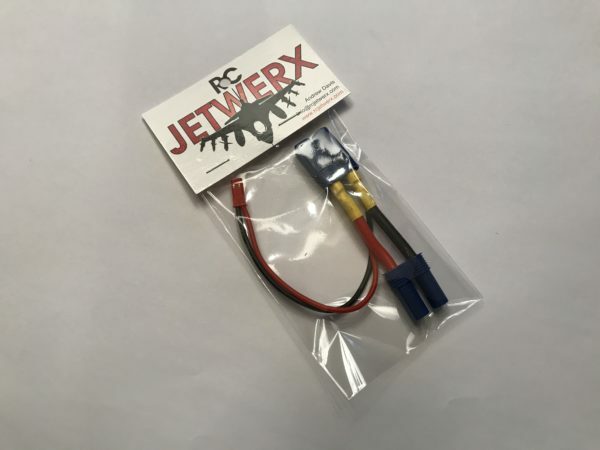 RC Jetwerx exclusive. 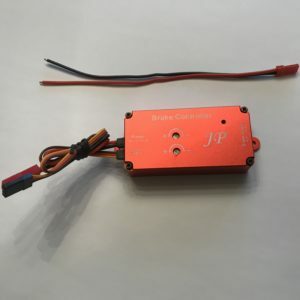 Used to power the electric JP Hobby brake systems. 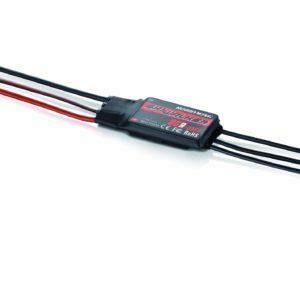 For use on up to and including 6S (max voltage on the brake systems is 22.2v).